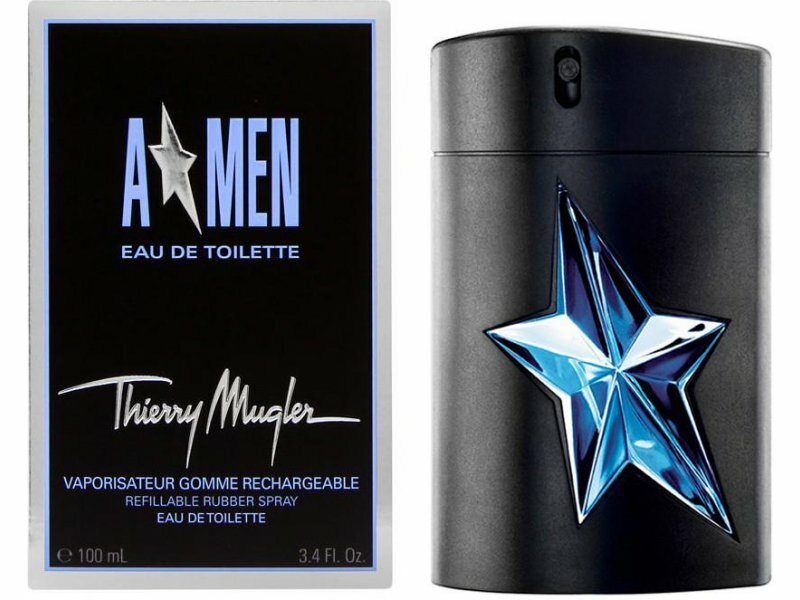 With its enticing blend of woody and fresh notes, this vibrant men's scent awakens your inner intensity. 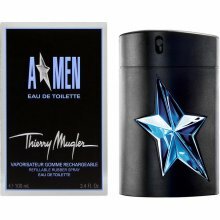 A*Men bursts into being with top notes of bergamot and mint, enhancing your vitality and energy for life. At the heart of the fragrance, patchouli heart notes bring an earthy exhilaration that lasts as the scent dries down to memorable notes of musk and tonka bean.